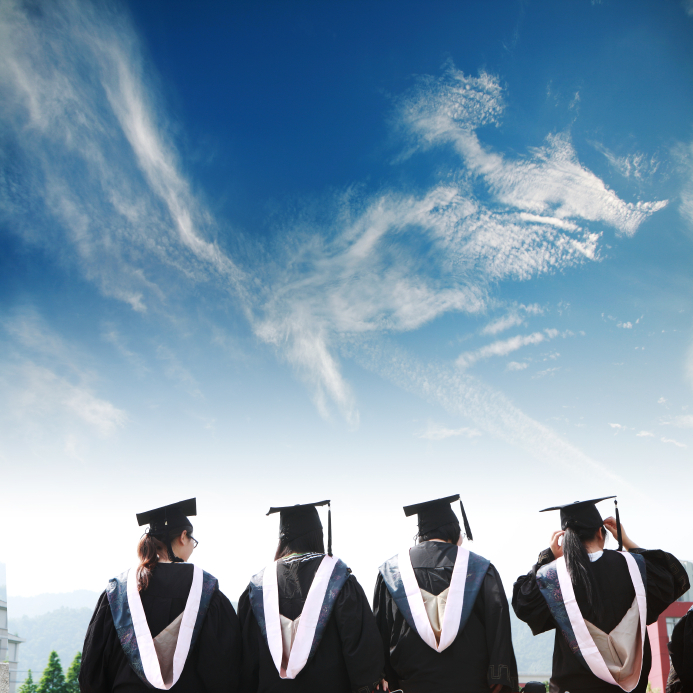 From my personal experience, I know that graduation day is a big step in your life. You are now done with studies and have to put in practice everything you learned from Uni. It is time to prove that are ready to face the Giant World of Work.